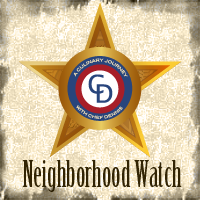 Another new blogging group. 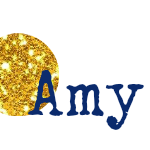 Because it isn’t enough to start working full time – I need to join more blogging groups too – hahaha! Anyhow this one is call Soup Saturday Swappers and our theme this month is Healthy Soup Options! Is there anything better than a classic tomato soup? I’ve made a bunch of different versions of tomato soup over the years. I’ve added beans or sausage for a heartier soup, rosemary or cheddar and basil for a pop of flavor, and even grilled cheese croutons. But this time I wanted to take it back to the basics. 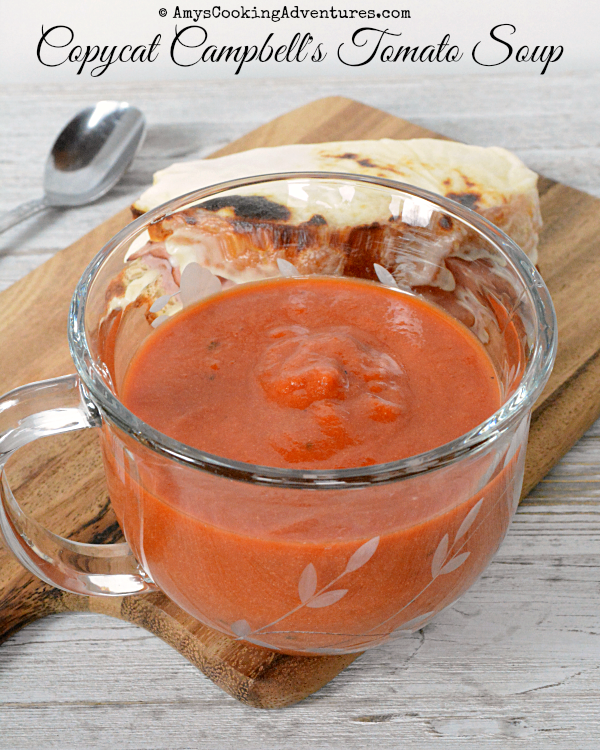 A smooth, silky tomato soup. I found this amazing copycat version and it’s a new household staple. 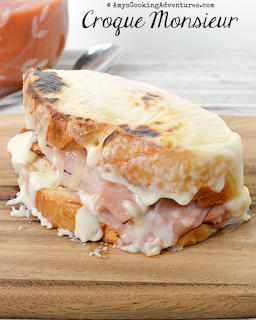 I served my soup alongside a croque monsieur (so delicious!!) and it was perfection! This soup is made for dipping grilled cheese sandwiches! So make tomato soup and stay warm friends! Heat the olive oil in a soup pot over medium heat. Add the onion and cook until tender, about 3 minutes. Stir in the garlic and cook for another minute. Stir in the sugar, salt, pepper, oregano, basil, and tomato paste. Carefully stir in the tomato sauce, tomato puree, and chicken broth. Place the cover on the pot, leaving one side tipped up to vent. Simmer for 15 minutes. Stir in the milk and half & half. Remove the pot from heat and blend with an immersion blender until smooth. That soup sounds so delicious. There is nothing like a basic tomato soup with grilled cheese. And my eyes keep going to that cheesy goodness! Homemade tomato soup is the bomb! My very favorite. I can hardly wait to try it. Mr. Saucy is a huge fan of tomato soup. Huuuuge! I never buy canned; He'll be so thrilled for me to try your version! Sometimes a simple soup is all we need! 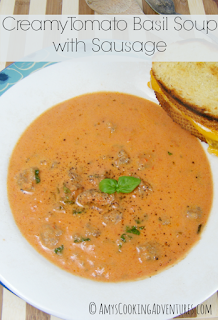 A non processed Campbell's soup recipe...wooohooooo, thanks for sharing. Perfect for dipping a grilled cheese sandwich in. Love a good tomato soup. 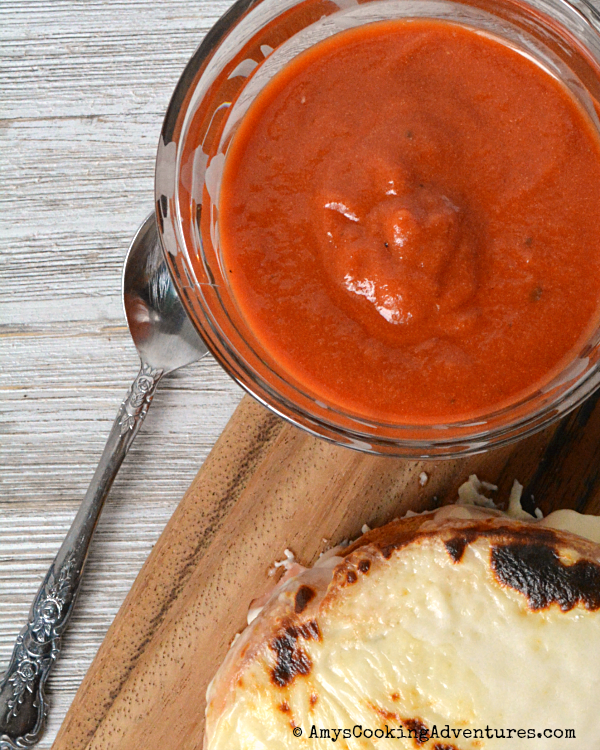 Tomato soup and grilled cheese just screams Sunday night supper.